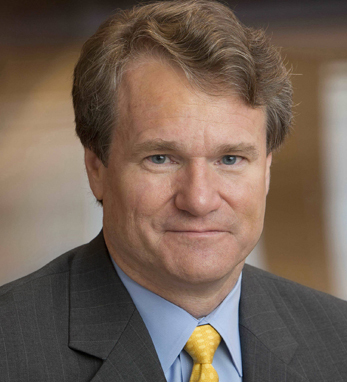 Brian T. Moynihan is the CEO and a member of the board of directors of Bank of America, one of the world’s largest financial institutions. Brian joined Bank of America in 2004 following the company’s merger with FleetBoston Financial and became CEO in 2010. He is a graduate of Brown University and the University of Notre Dame Law School. In 2010, he was elected a trustee of the Corporation of Brown University.